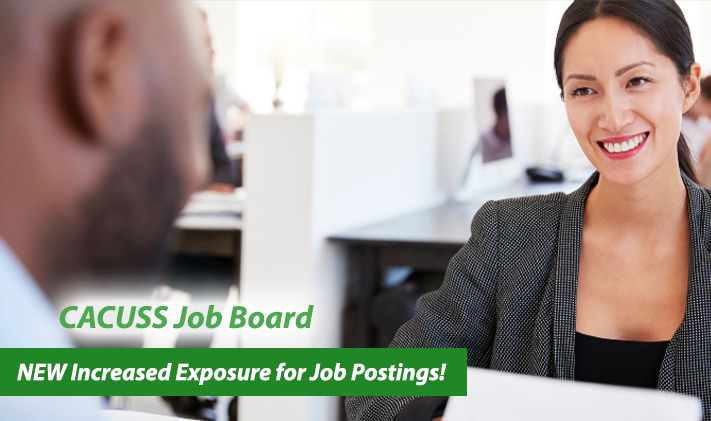 NEW - Increased Exposure for Job Postings! 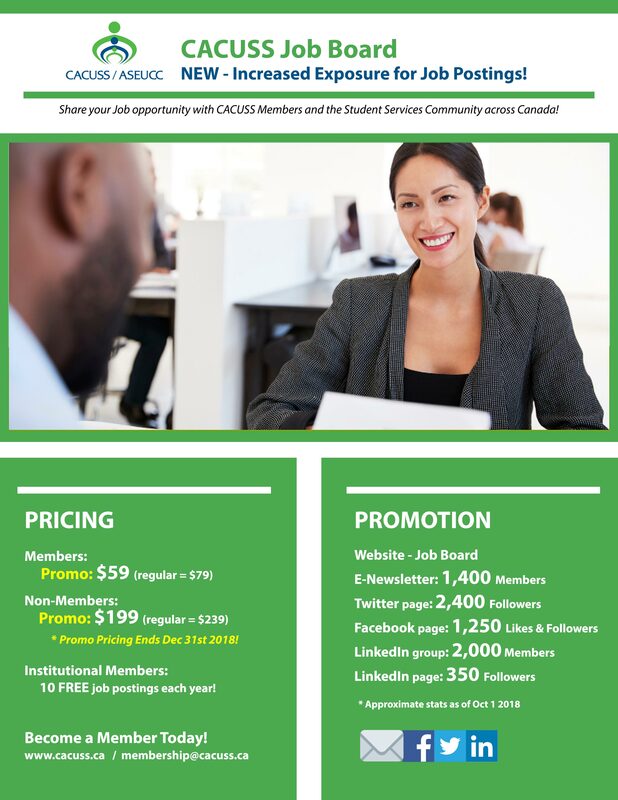 Share your Job opportunity with CACUSS Members and the Student Services Community across Canada! 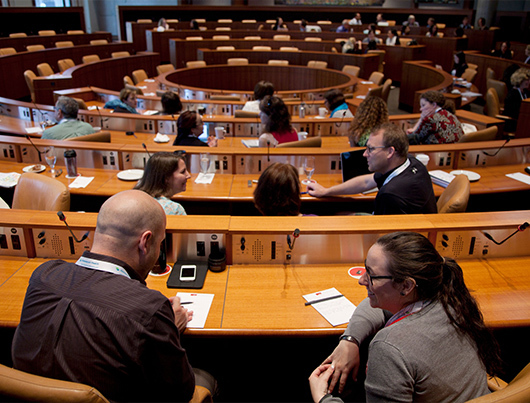 Institutions with institutional Membership receive 10 free job postings each year for their Institution!